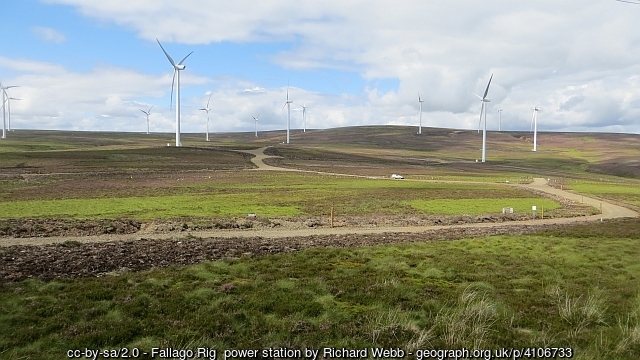 Fallago Rig Wind Farm received planning consent in 2010 and was officially opened in 2013 by the Duke of Roxburghe and Scottish Energy Minister Fergus Ewing. The 48 wind turbines have a combined electrical capacity of 144 Megawatts. The planning application was opposed by the Ministry of Defence (MOD) because of the predicted impact of the wind farm on the RAF Air Defence radar at Brizlee Wood, located on the coast of north east England. This radar is used to detect unknown aircraft and also to direct intercepting aircraft. It has a range of over 100 kilometres and provides coverage in UK and international airspace. Pager Power provided technical support, advice and expert evidence for both the original project developer (North British Wind) and the subsequent builder and operator (EDF ER). North British Wind submitted its planning application for the Fallago Rig Wind Development in May 2005. 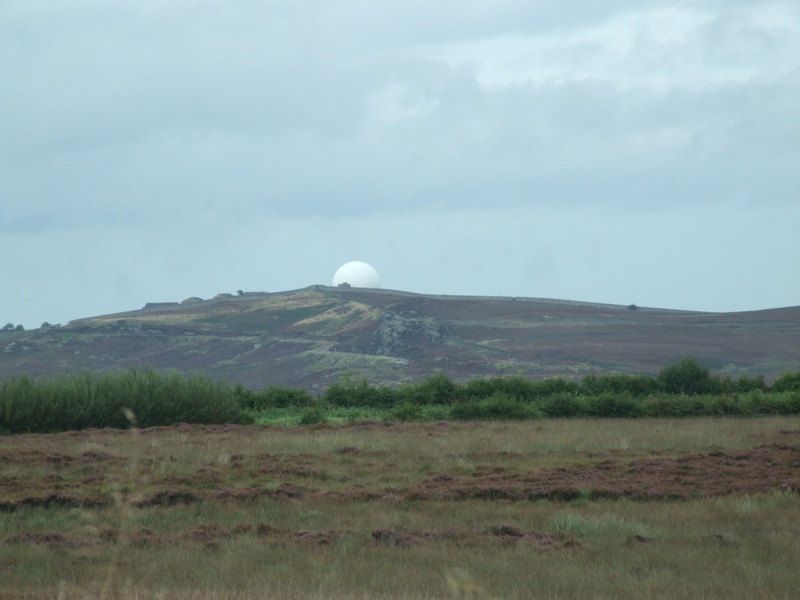 Initially there was no objection from the MOD – however a relatively late objection was received due to the development’s predicted impact on the air defence radar at RAF Brizlee Wood. This objection arose partly due to the MOD’s changing policy to wind farms at this time – these policy changes being due to the MOD learning more about the effects of wind turbines on radar, and due to the rapidly rising number of wind farm planning applications at this time. The wind farm application was subject to two separate public local inquiries in February 2008, and August 2010 led by reporter Karen Heywood in Volunteer Hall Duns. The MOD issue was key to the eventual granting of planning consent, and hinged not on whether the Brizlee radar would be affected by the wind farm, but rather on whether the effects of the wind farm could be mitigated technically. The MOD’s position at the time of the appeal was that the wind farm’s effects on the radar could not be tolerated, and that the wind farm should not be given permission to go ahead. The developer’s position was that the effects of the wind farm could be acceptable to the MOD, and that these effects could be mitigated in the event that they were deemed to be unacceptable by the reporter. It was necessary to present well researched strong evidence which would withstand cross examination, by the barrister appointed by the MOD, and legal scrutiny. Michael Watson of Pager Power delivered expert evidence at the 2008 local public inquiry over a period of two days, with robust cross examination by the MOD legal team. The public inquiry also included a visit to the radar at RAF Brizlee Wood. A further public inquiry was convened in 2010, with an eventual decision to approve the wind farm by the Scottish Government Energy Consents unit. 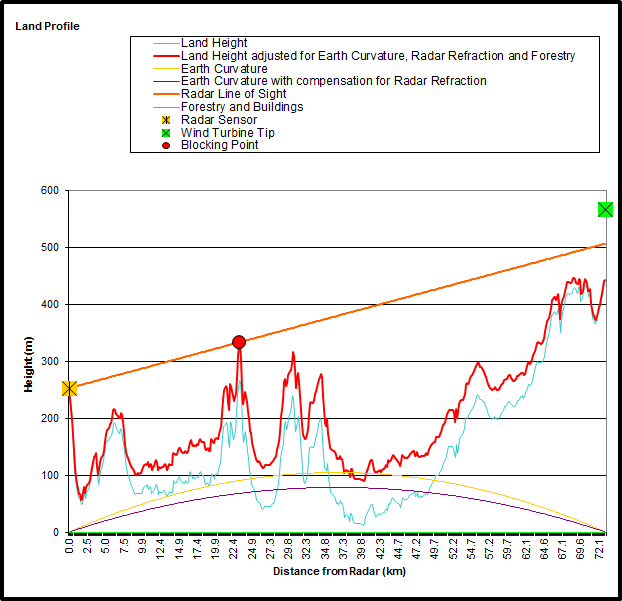 The permission was granted subject to a condition, requiring a radar mitigation scheme to be implemented prior to the wind farm becoming operational.